Time for a change… after a few years of being in business, a new name has been chosen that fits the genre, style, and purpose of my artistic endeavors. The new name is “Fleur de Life”. This name encompasses what is unique about all my creations… jewelry that is not just another beautiful face on the market but jewelry that is energized with positive energy based on over 30 years of energy work experience. All my jewelry designs are in effect talisman pieces. The two jewelry shops that are on Etsy will be merged into https://www.etsy.com/shop/fleurdelife that will replace the former Les Trois Fleurs Etsy shop. Once that merge is complete, the Diviniteez! shop will be closed. My third shop, Trunk Sale (https://www.etsy.com/shop/trunksale), is a supply shop for artisans and will remain on Etsy. 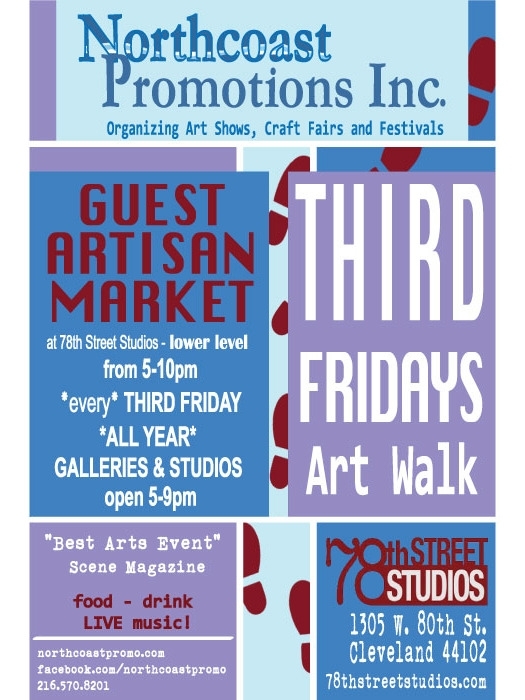 Come join us at the Third Fridays Art Walk at the West 78th Street Studios, Cleveland, Ohio. This is a new venue for Fleur de Life. The show runs from 5 pm to 10 pm. This show features two city blocks of art gallery and studio openings… all under one roof! Plus great parking, food service, live music… make a night of it on the west end of the Gordon Square Arts District!